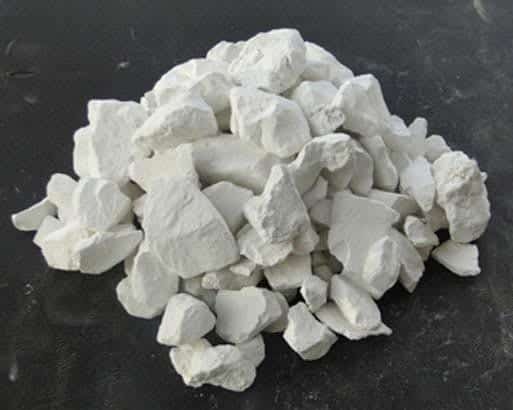 Dololime is mainly produced through the heating of Dolomite rocks. Dololime is mainly produced through the heating of Dolomite rocks. The process may entail some selected special sizes that undergo high temperature ranging between 900°C & 1100°C in specialized Kilns. 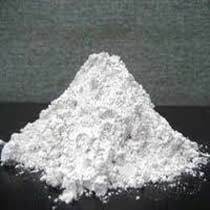 In this process, Calcium Carbonate and Magnesium Carbonate will get disintegrated, and then turned into Calcium Oxide and Magnesium Oxide, as well as Carbon Di-Oxide which is released. The produced Dololime is then broken down into special sizes ﬁtting the needs of various industries.